When I first heard the term “fat bomb” I honestly thought it sounded disgusting. Even though I know the importance of eating fat I imagined biting into this greasy little deep fried ball of fat that exploded in my mouth and left me gagging. Of course, as it turns out, I was 100% wrong. 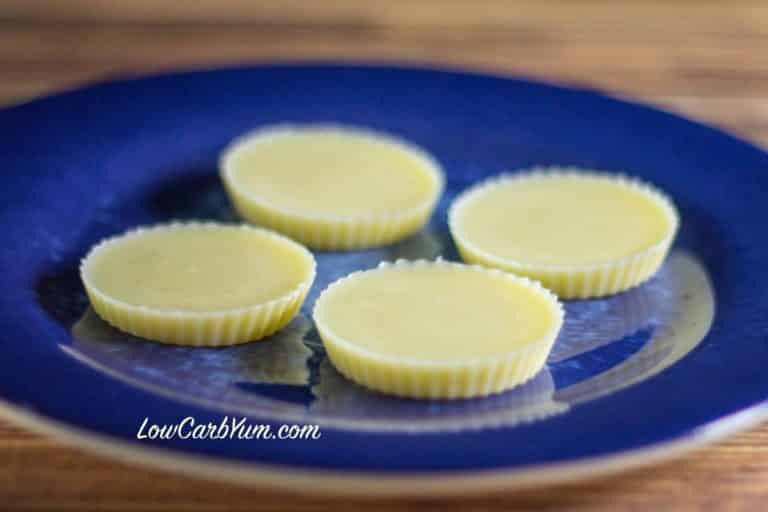 Fat bombs for keto are anything but greasy, and they certainly won’t make you gag. 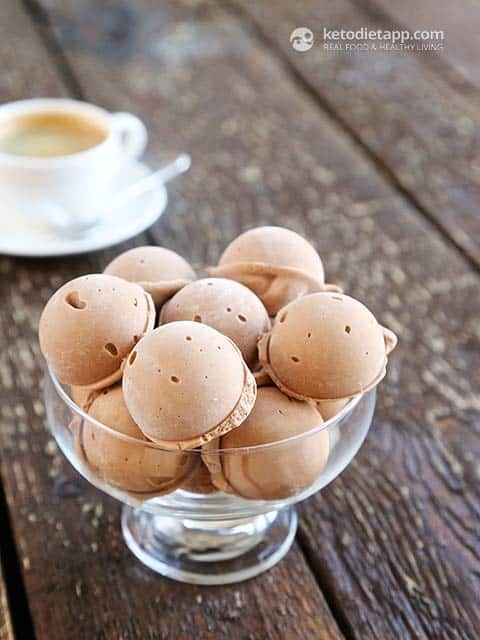 Because of their high fat contect, keto fat bombs are an excellent way to make sure you’re reaching your daily fat intake and reaching or maintaining ketosis. 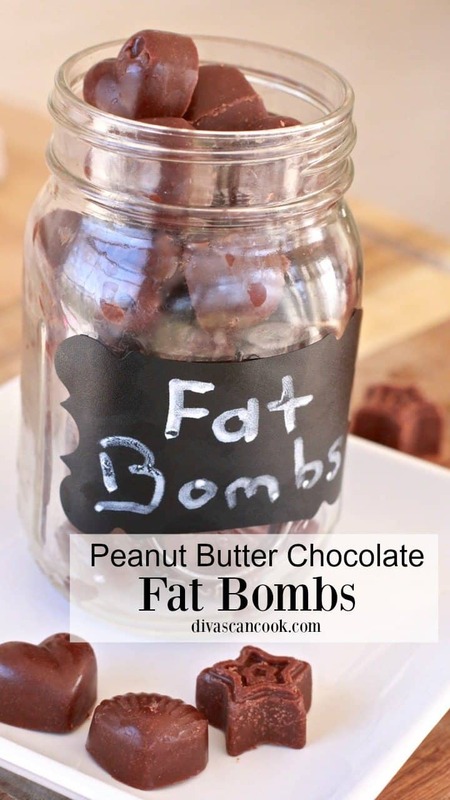 There are lots of great fat bomb recipes out there, both sweet and savory. 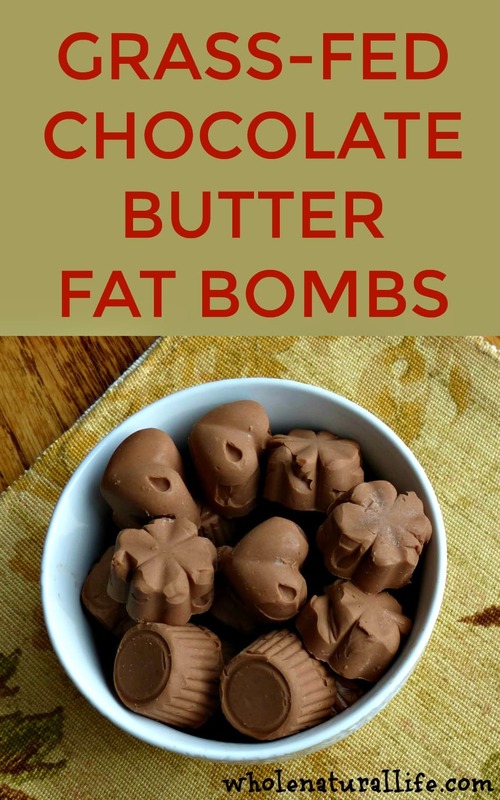 But I’ve always had a massive sweet tooth, so I decided to round up some of my favorite fat bombs for keto. These are perfect for anyone following a keto diet plan. They’re also great lunchbox snacks, sweet appetizers or desserts and will satisfy everyone, even if they don’t follow a keto or paleo diet! But she’s right – they taste exactly like a mocha smoothie! They’re best kept in the freezer because they’ll melt in the refrigerator so they’re not really an “on-the-go” fat bomb. But don’t let that deter you from making them because they seriously taste amazing. Chocolate and mint is always a popular flavor combination, so these Chocolate Mint Cream Cheese Buttons are sure to please virtually everyone. They can easily be made keto by simply using sugar-free chocolate chips on top. 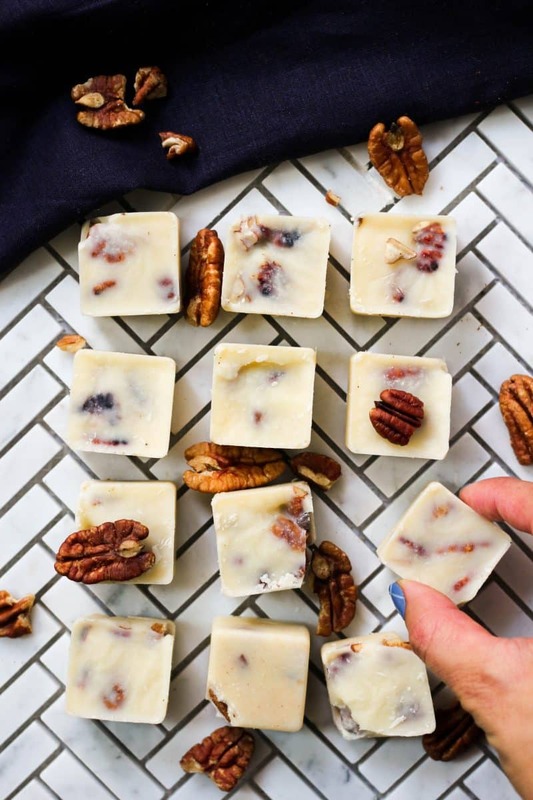 If you’re a white chocolate fan, you’ll love these White Chocolate Keto Fat Bombs. They’re super simple to make because they consist of just three ingredients. Sometimes I like to add some unsweetened cocoa powder to these to switch things up a bit. Who can go past anything pb & chocolate? These Peanut Butter Chocolate Fat Bombs are so easy to make, and they use one of my all-time favorite ingredients – coconut oil, which has amazing health benefits in itself. If you’re not a chocolate fan then you’ll probably love these Lemon Coconut Fat Bombs. The recipe creator used refined coconut oil to avoid a coconut taste, but did mention that it’s ok to use virgin coconut oil. I actually love the flavor of coconut so I went with the virgin coconut oil and they were amazing. These Caramel Apple Fat Bombs taste just as amazing as they sound. 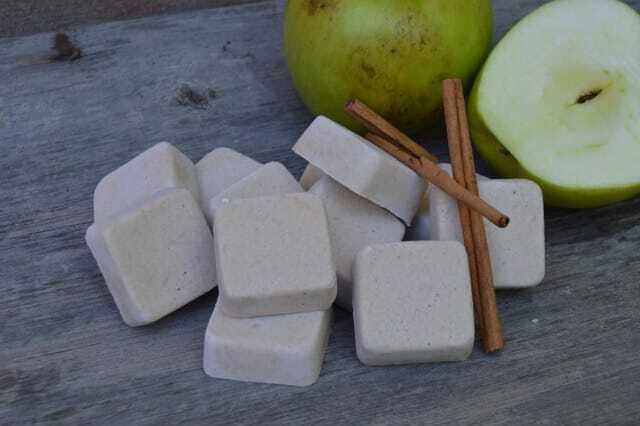 I love that they’re made with real apples and that they recreate a classic childhood flavor in a healthier way. Another mocha fat bomb, but I had to include it because they taste amazing and I know how popular mocha is! 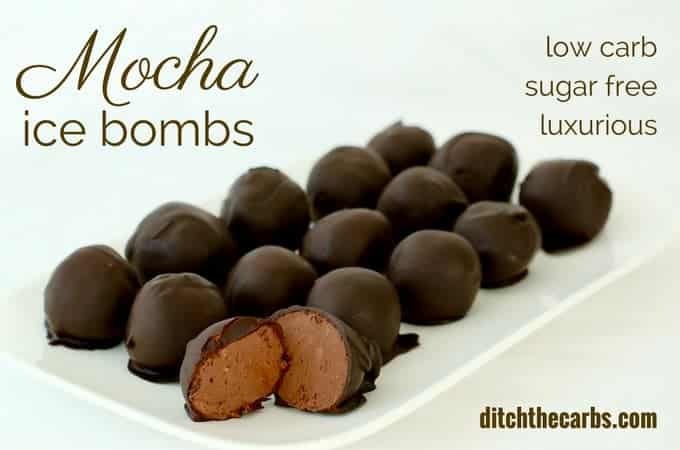 These Mocha Ice Bombs are melt-in-your-mouth delicious, and taste so decadent and luxurious. Grass-fed butter has so many amazing health benefits, so the fact that one of the main ingredients in these Chocolate Butter Fat Bombs is grass-fed butter immediately drew me in. They don’t disappoint! Definitely worth a try if you love chocolate. Not technically keto due to the honey, but a good fat bomb nonetheless! 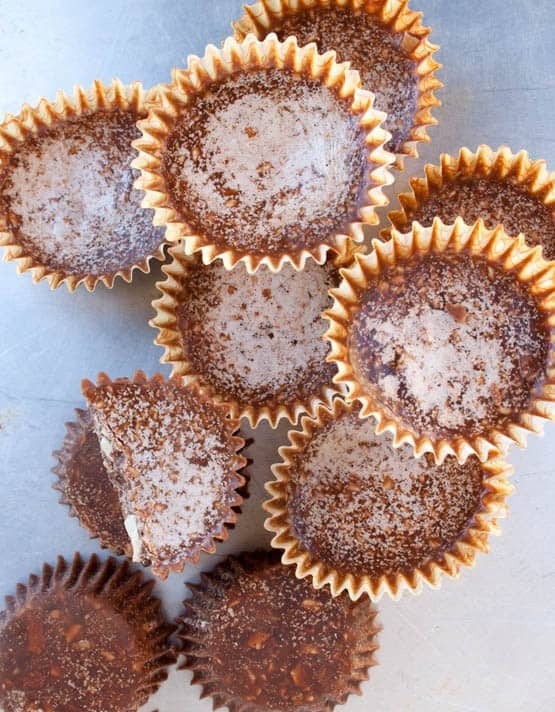 These Chocolate Coconut Almond Fat Bombs are another recipe that provides a great way to get some coconut oil in your diet. The coconut and almond gives it a nice added crunch, too. Moving away from the chocolate keto bomb theme are these gorgeous looking Butter Pecan Fat Bombs. Seriously, don’t they look so pretty? Looks aren’t everything, so rest assured, they taste just as good as they look!